The iPhone 6 and iPhone 6 Plus are wonderful phones. They are powerful and better than previous iPhones in every way. Except, they actually bend if you put them in your pocket and sit the wrong way. Forums are filled with people who are complaining about bending their phone. As iPhones get thinner all the time, this is not such a surprising phenomenon. It remains to be seen how Apple will respond to this. Many folks have posted photos of their bent devices on Twitter and other sites. 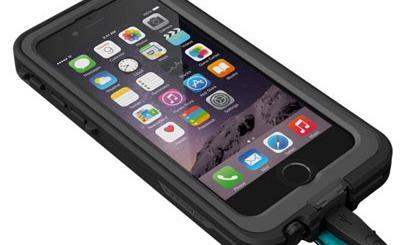 Unfortunately, this is not a new case as the iPhone 5s also had the same issue. Other thin and long phones might also react the same way. 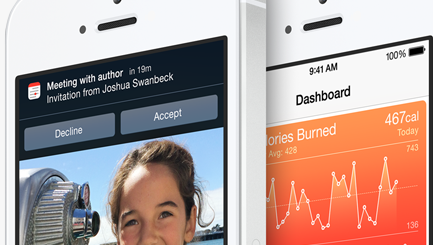 For now, Apple has declined to comment on the issue. Speaking of the new iPhones, they are not designed to be exposed to the elements. Apple is going to take its time before introducing a waterproof iPhone. But it seems its new devices are more likely to survive a short trip under water. 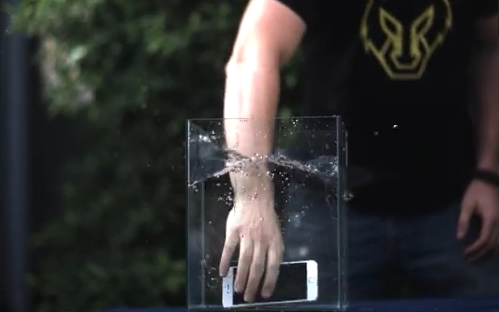 SquareTrade has found out that the iPhone 6 and 6 Plus could survive submersion in water for a few seconds. You still shouldn’t take any chances with your phone though.